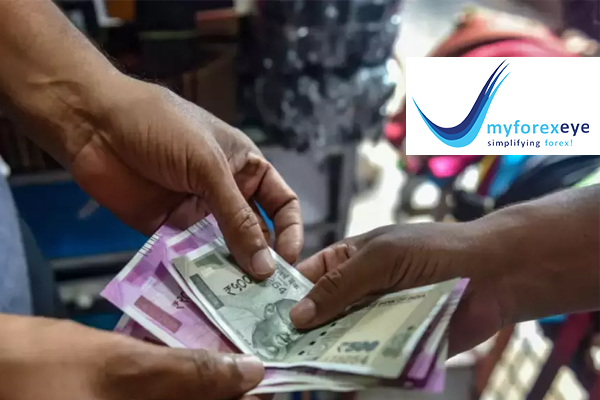 The Indian rupee continued to remain higher against the dollar in afternoon trade amid focus on the retreat in Brent crude oil in the absence of any major catalysts. 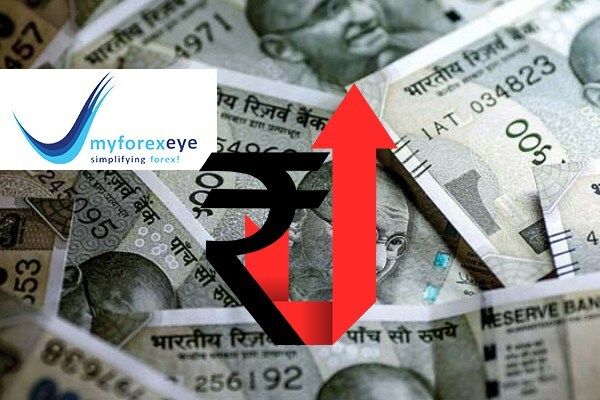 The rupee was trading at 71.19 to the dollar versus its previous close of 71.30. The domestic unit was trading at the higher end of the day’s range of 71.14 to 71.29 amid soft oil prices and exporter selling interest. The decline in oil prices being countered by further weakness in domestic equities and additional dollar index strength. 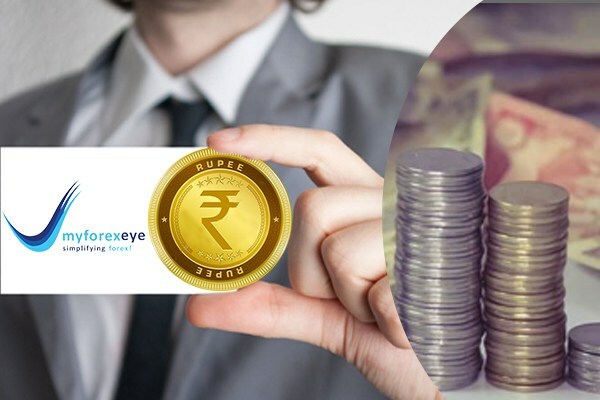 Bears pushed the index below its crucial support at 11,000, In the past 4-5 months, most experts were talking about the magical levels of 10,985-11,000 which were acting as crucial resistance levels, and a close above the same could push the index towards higher levels of 10,300 and possibly 10,400 levels if the momentum continues. 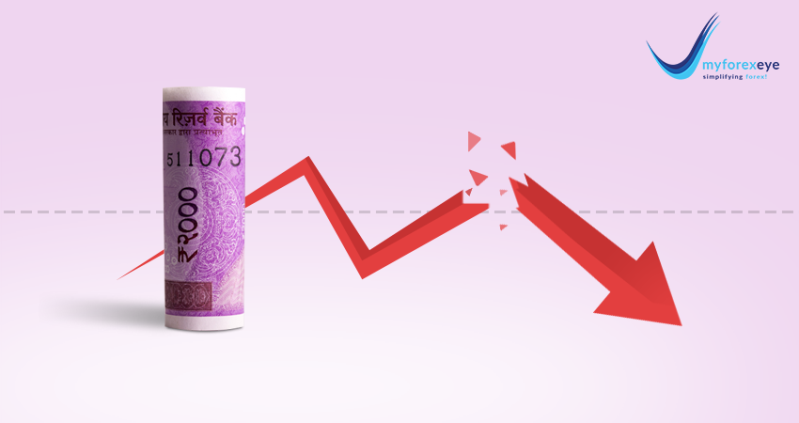 The index breached on the downside the crucial support of 11,000 in September 2018, and this is the fourth time since then the Nifty retested and failed to hold onto the magical number. Asian markets finished mixed as of the most recent closing prices. The Shanghai Composite gained 1.36% and the Hang Seng rose 0.60%. The Nikkei 225 lost 2.01%. European markets are higher today with shares in France leading the region. The CAC 40 is up 0.87% while Germany's DAX is up 0.80% and London's FTSE 100 is up 0.77%. Crude oil prices were lower as drilling activity in the U.S. picked up, while tracking global equities markets that came under pressure as U.S.-China trade talks were in center stage.The Brent crude oil contract was last trading 0.4% lower at $61.86 per barrel. The dollar index edged higher to 96.66, adding to last week’s 1.1% rally which came amid U.S. and China trade uncertainty. Global growth concerns, U.S. and U.K. politics and the U.S.-China trade war continue to linger as global risks, keeping sentiments subdued and the safe-haven dollar demand high against majors and EM (emerging market) currencies, despite a dovish Federal Reserve. 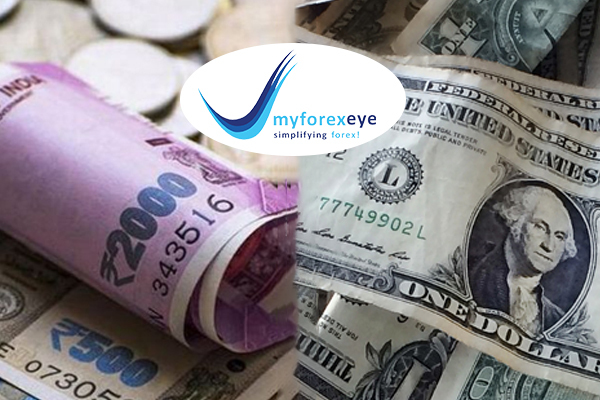 Asian currencies were mixed. The onshore yuan, resuming trade after last week’s Lunar New Year holidays, fell 0.5% to 6.7650, while the Philippine peso edged lower.